Aluminum Expanded Mesh Metal, also called Aluminum Expanded Metal Mesh, Expanded Aluminum Mesh, Aluminum Mesh Sheet, Expanded Aluminum Wire Mesh. It is an expanded diamond mesh formed by processing an aluminum plate through a steel mesh punching machine. There are more details of Diamond Metal Mesh as e below. 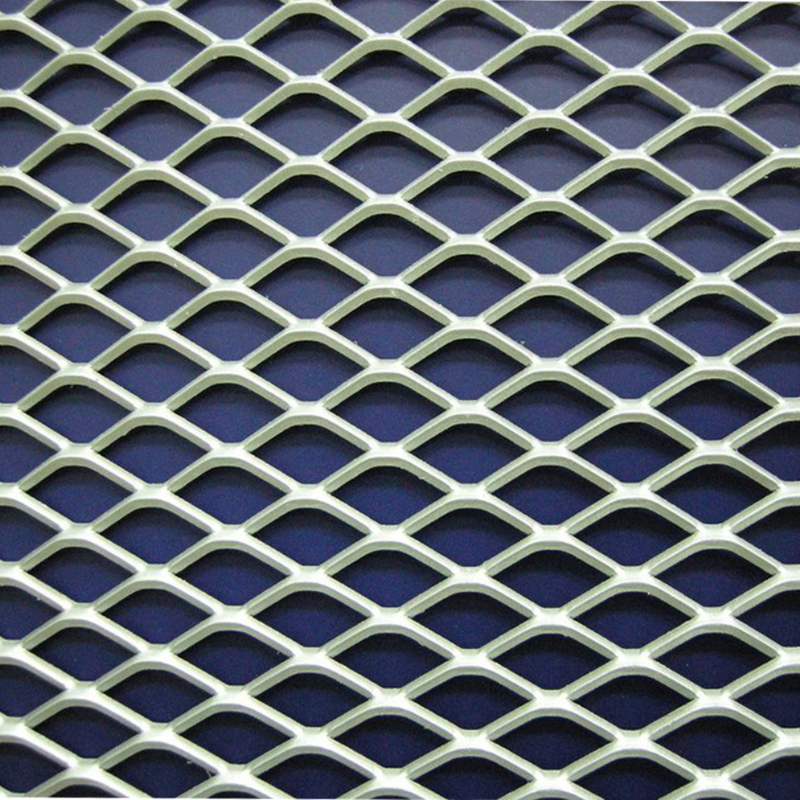 There are more details of Aluminum Expanded Metal Mesh as e below. 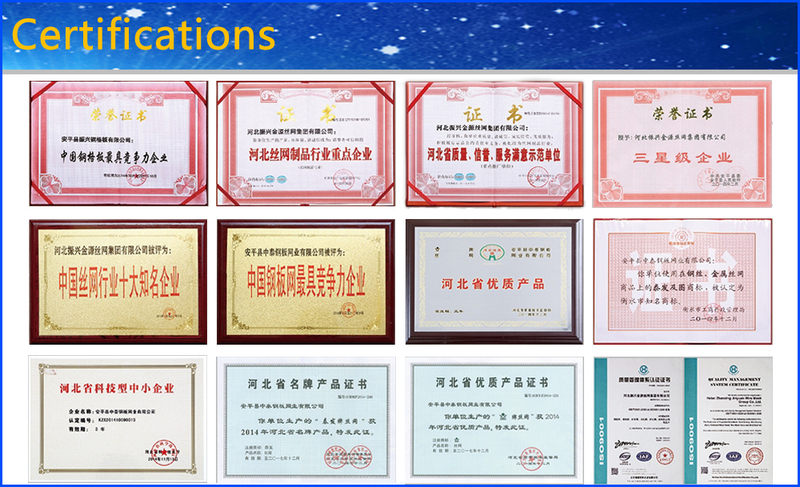 Materials: carbon steel, stainless steel, brass plate, titanium plate, nickel plate, al-mg alloy plate. Application: it is widely used in filters baskets, air filtration units, medicine, machine guards, animal ages, the protection of electrical equipment window, safety door, room dividers, decorative ceiling, highway fence, civil building. Concreter in for cement, walkway, anti-dazzle panels, plaster trims, fan covers. The mesh is made of high-quality steel stamping and drawing, no solder joints, high strength, good anti-climbing performance, moderate price, and wide application. Beautiful and environmentally friendly, strong anti-corrosion, strong corrosion resistance, long service life, high light transmittance, maintenance-free. When used for reflecting net, it is characterized by beautiful appearance and less wind resistance. It can be extended by galvanized plastic coating and double-coating to reduce maintenance cost and bright color. Easy to install, not easy to damage, small contact surface, not easy to dust, can keep clean for a long time.